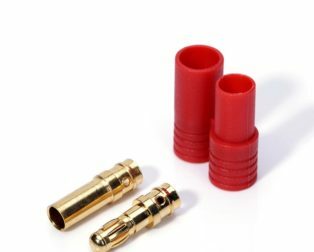 PolyMax 3.5mm Gold Connectors has Quality 3.5mm sprung gold connectors can handle the large current, perfect for 3500mAh or larger capacity batteries or 50A+ systems. 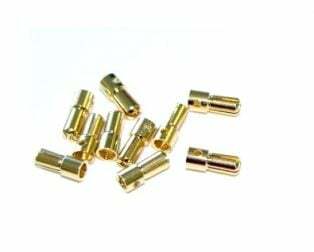 PolyMax 3.5mm Gold Connectors has Quality 3.5mm sprung gold connectors can handle the large current, perfect for 3500mAh or larger capacity batteries or 50A+ systems. 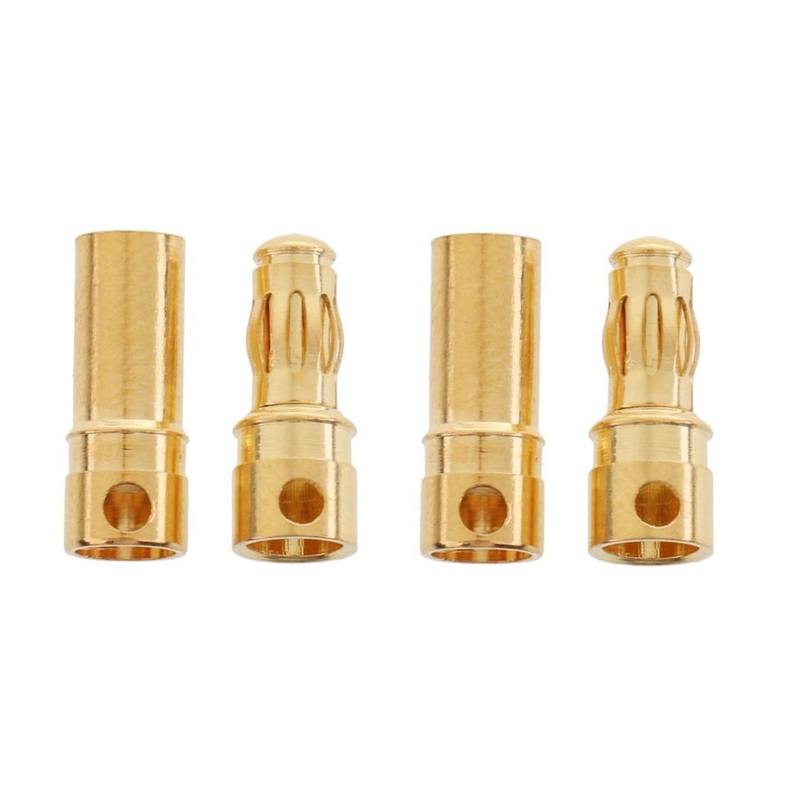 These gold connectors are well machined and gold plated with a rear side-cut for easy soldering. 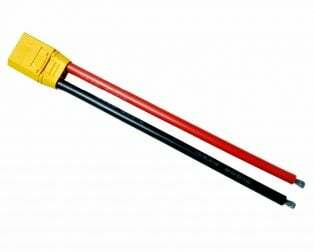 This item is covered with a standard supplier warranty of 3 months from the time of delivery against manufacturing defects only. 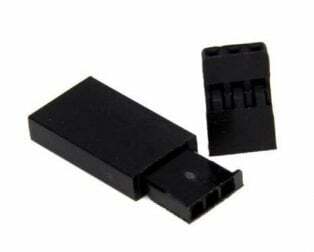 This is a quality product & only manufacturing defects are covered under this warranty. 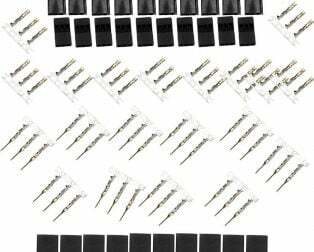 Reimbursement or replacement will be done against manufacturing defects. 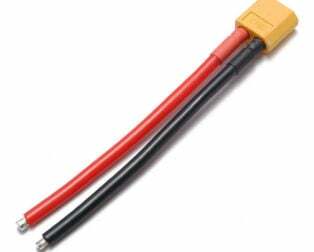 If the product is subject to misuse, tampering, static discharge, accident, water or fire damage, use of chemicals & soldered or altered in any way. 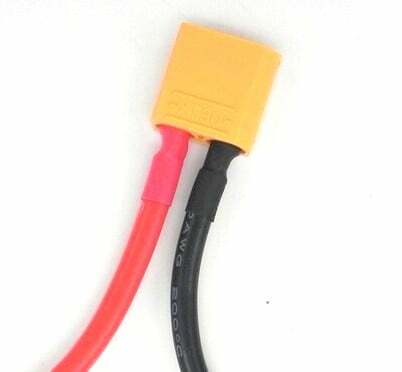 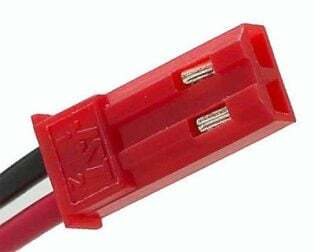 SafeConnect HXT4mm Connector with 14AWG Silicon Wire 10cm (ESC side)-1Pcs. 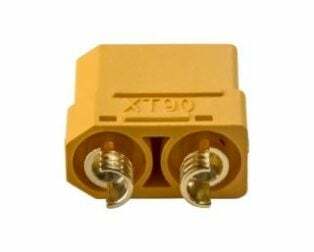 SafeConnect XT90 Plug Female 10AWG 10cm Connector-1Pcs. 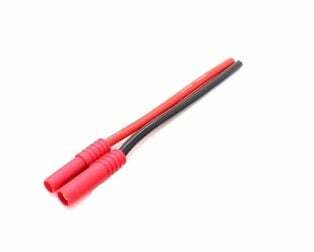 SafeConnect XT60 Male with 14AWG Silicon Wire 10cm-1Pcs. 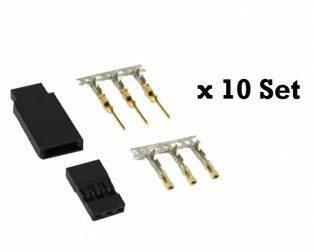 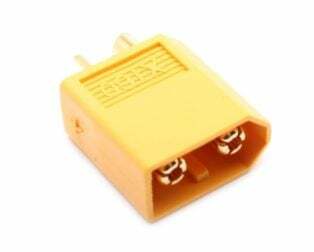 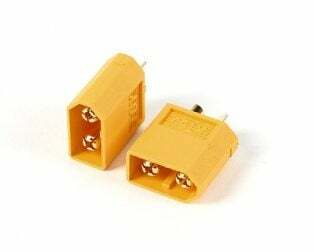 JST-SH Servo Plug Set (Futaba) Gold Plated-10pcs. 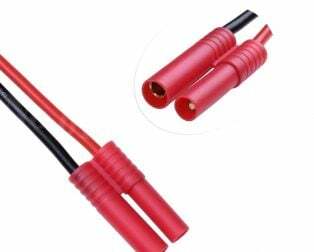 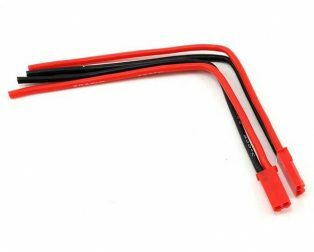 Female JST battery Pigtail 12cm length-2pcs. 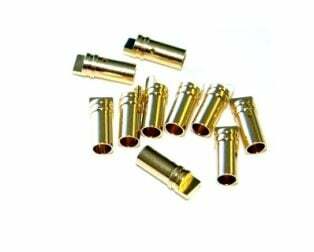 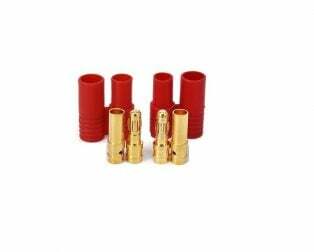 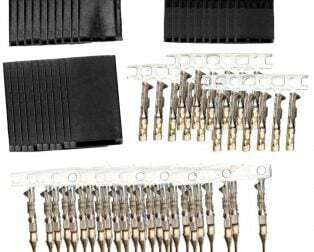 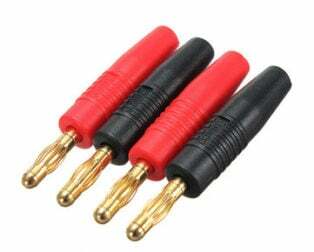 JST-SH Servo Plug Set (JR) Gold Plated-10Pcs. 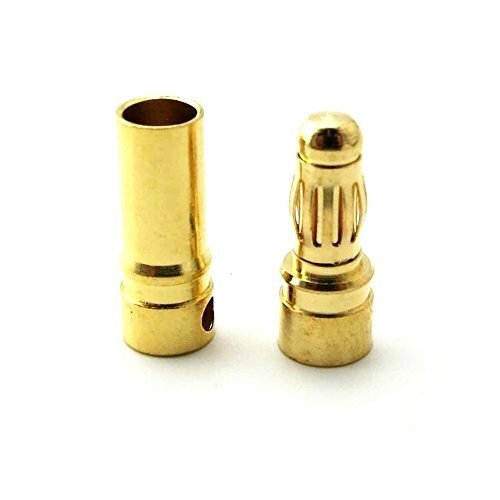 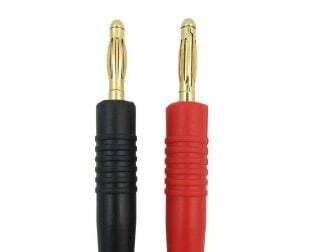 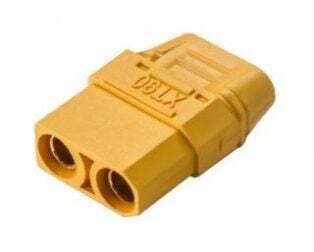 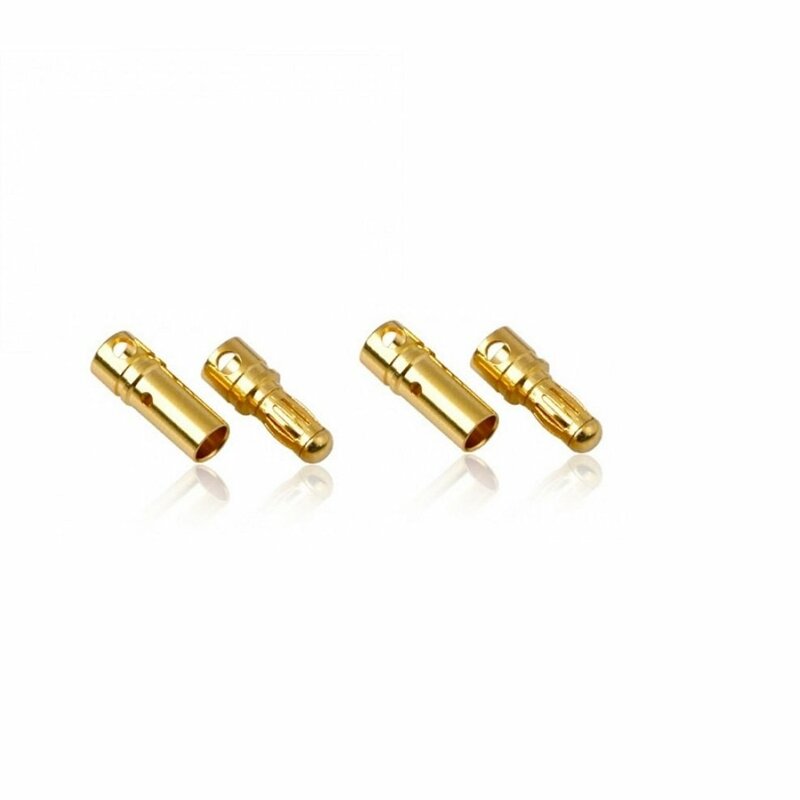 Polymax 5.5mm Gold Connectors Male-Female Pair-2 Pcs.